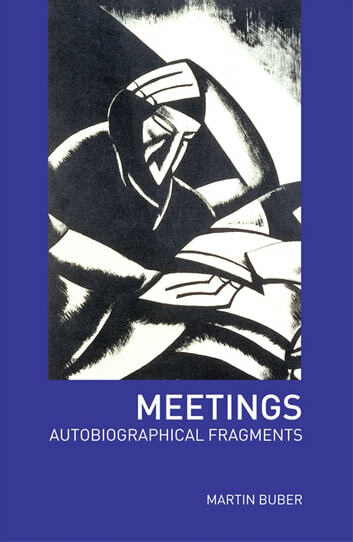 Meetings sets forth the life of one of the twentieth-century's greatest spiritual philosophers in his own words. A glittering series of reflections and narratives, it seeks not to describe his life in its full entirety, but rather to convey some of his defining moments of uncertainty, revelation and meaning. Recalling the question on the infinity of space and time which nearly drove Buber to suicide at the age of fourteen, his adolescent 'seduction' by Nietzsche's work, his hero-worship of Ferdinand Lassalle and his love of Bach's music, Meetings has no equal as a portrait of an unique intellect in progress. Like Buber's great works Between Man and Man and The Way of Man, it evokes a tactile, earthly concept of meaning ultimately found, as Maurice Friedman writes in his introduction, 'not in conceptual or systematic thought but in the four-dimensional reality of events and meetings'.